Our customers asked for it! 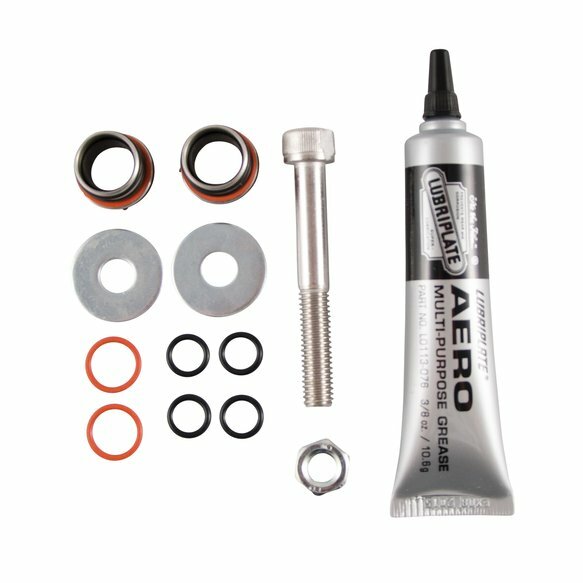 Hurst has found the solution to a no compromise, high durability, bullet proof bushing for Camaro manual transmission owners who are Hurst Equipped. 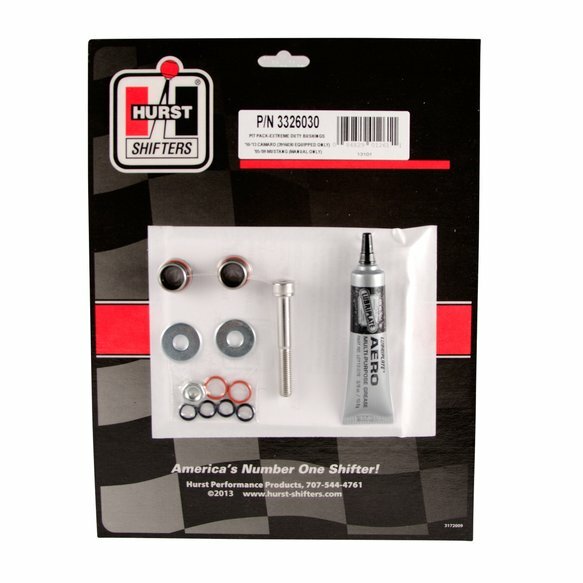 The Pit Pack Extreme Duty Bushings arose from a group of customers who were able to destroy the standard bushings provided in Hurst's Billet Plus Shifters. These bushings are constructed from a 303S stainless steel jacket and a high strength, high temperature, low friction, no maintenance, composite polymer liner. The bushings are designed with exacting tolerances to be an extremely tight isolated fit, yet still provide smooth precise shifting. No expense was spared in the design, development, testing, and construction of these bushings.